Emmanuel won the Royal Overseas League String Competition 2018 and is gaining increasing recognition as a soloist and chamber musician. He has performed at venues such as Queen Elizabeth Hall, Wigmore Hall, St Martin-in-the Fields, St James’s Piccadilly, St George’s Bristol and other halls. Among concertos he has performed are Bruch No.1 and Scottish Fantasy, Brahms, Lalo, Mendelssohn, Paganini No.1, Tchaikovsky, Sibelius, Glazunov, Wieniawkski and Mozart. Notable performances include a live-streamed masterclass on the Brahms Concerto conducted by Maxim Vengerov, and playing as co-soloist with Anne-Sophie Mutter in Bach’s Double Concerto. He is currently an Artist on the Countess of Munster Recital Scheme, giving performances across the UK. 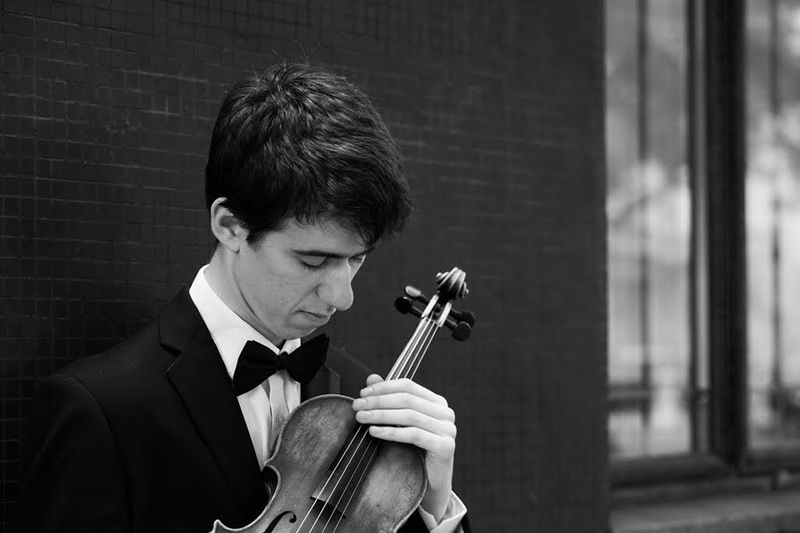 He was awarded an English-Speaking Union Scholarship and a Fellowship to attend the Yale Summer School of Chamber Music, where he worked with the Emerson, Artis and Brentano Quartets, Peter Frankl and Boris Berman. He has coached young musicians at Pro Corda Chamber Music Academy, through a Leverhulme Fellowship. He also plays with the Bach Quartet, whose performances include playing on BBC Radio 3. He has benefitted from masterclasses with musicians including Miriam Fried, Dong-Suk Kang, Shlomo Mintz, Cho-Liang Lin and Hugh Maguire, and attended courses including Academié Riviera with Pierre Amoyal. 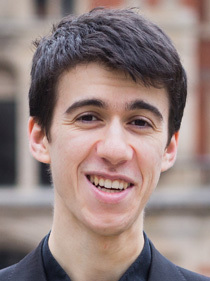 Emmanuel read Music at Magdalen College, Oxford, gaining a double First. He studied with Natasha Boyarsky and took a Masters at the Royal College of Music. 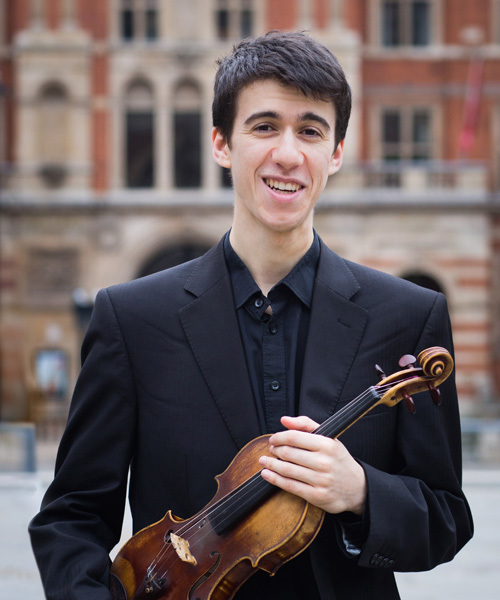 He recently completed an Artist Diploma at the RCM, studying with Radu Blidar. He has played on orchestral schemes with the BBC and London Symphony Orchestras. His CD 'Musical Mosaics' was released by Willowhayne Records in 2018. He is grateful for support from the RCM, HR Taylor Trust, Drapers’ Company, Countess of Munster Musical Trust, English-Speaking Union, Tompkins Tate Trust and Talent Unlimited.